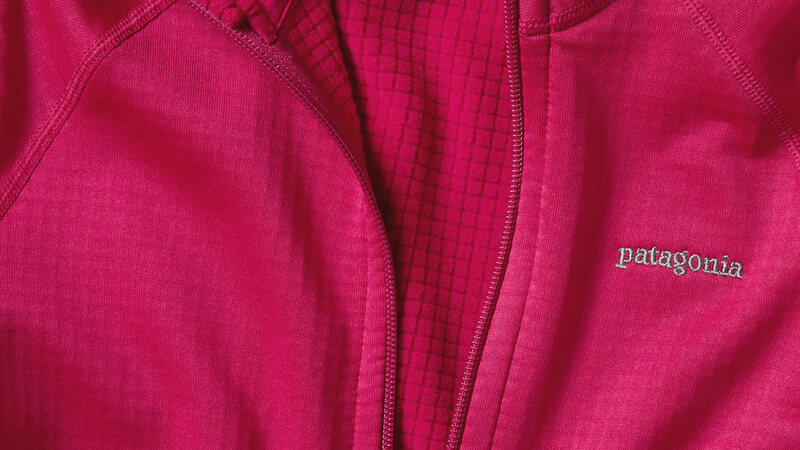 The lofted hollow-core fibers of Regulator fleece insulation conserve body heat while allowing body moisture to wick uninhibited during sweat-inducing activity. They’re also lightweight and highly compressible for packing – a boon when every inch of pack space counts. Regulator Fleece Insulation provides exceptional breathability to keep you dry on the inside when you’re pushing the pace. And while Regulator fleece provides the same amount of warmth as a much bulkier fleece, it does so with lighter, more compressible materials. Since you stay both dryer and warmer, you’re able to maintain your comfort over a wide temperature range, which results in fewer layering changes and a lighter, less bulky pack. 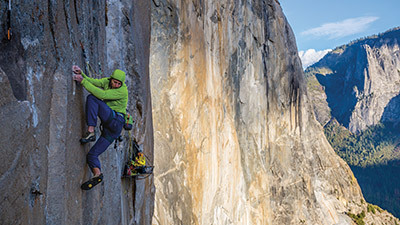 Regulator fleece Insulation may be worn alone in milder weather. When nasty weather looms, they complement our Climbing, Skiing and Snowboarding shells and Performance Baselayer pieces.